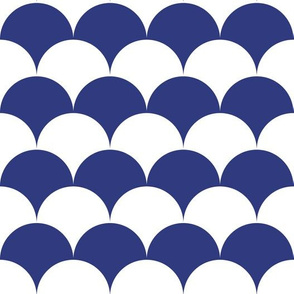 ’White on navy Op Art cut out diamonds by Su_G': Sharp white* on navy Op Art nested diamonds. 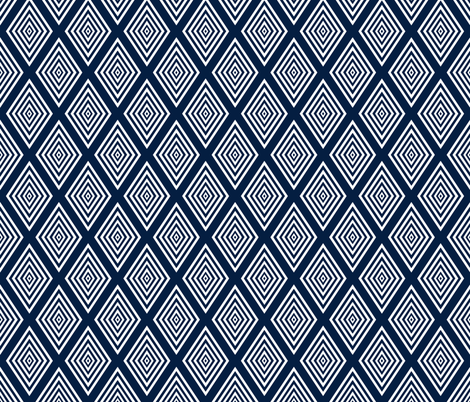 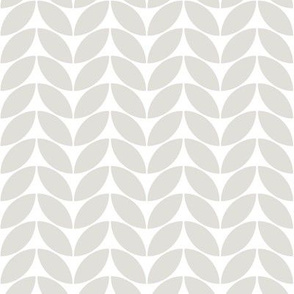 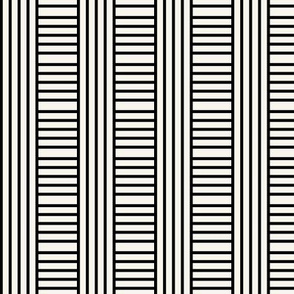 'Diamond-pane Window Pattern Geometric by Su_G' is the paired color reversal. 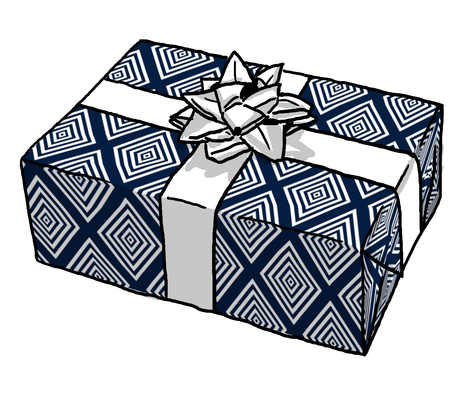 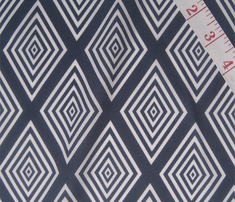 * NOTE: as Spoonflower does not print white, the white areas will remain the base color of the fabric/paper. 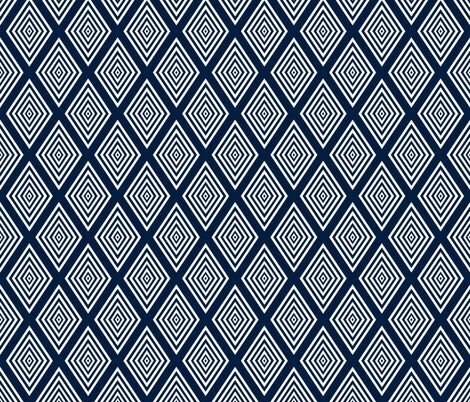 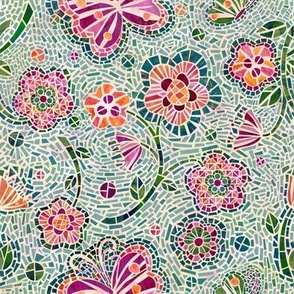 Printed nice & crisp - as shown in the thumbnail above (double click for a clearer view) - on basic cotton at a fairly large scale: each set of nested diamonds is about 2 inches wide by 3 inches long. 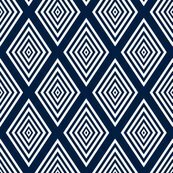 Background available as: 'Navy blue solid color (#041e41)'. 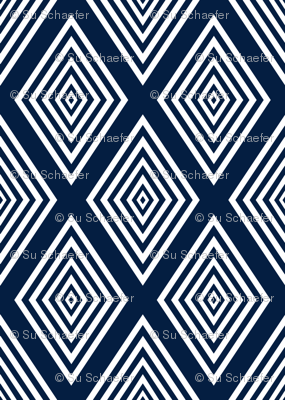 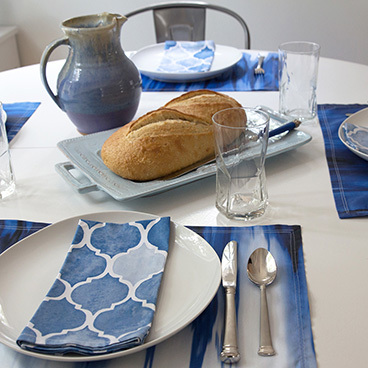 See more 'navy and white' color-matched designs by Su_G. 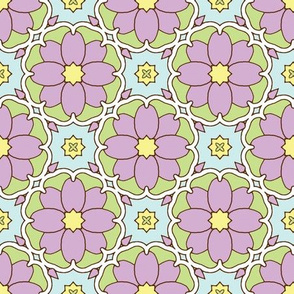 See other designs by Su_G. 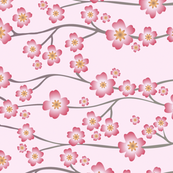 su_g says: Thanks so much for your nice comment and helpful feedback Lori - always much appreciated! 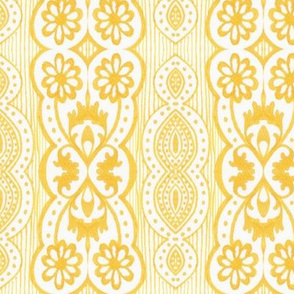 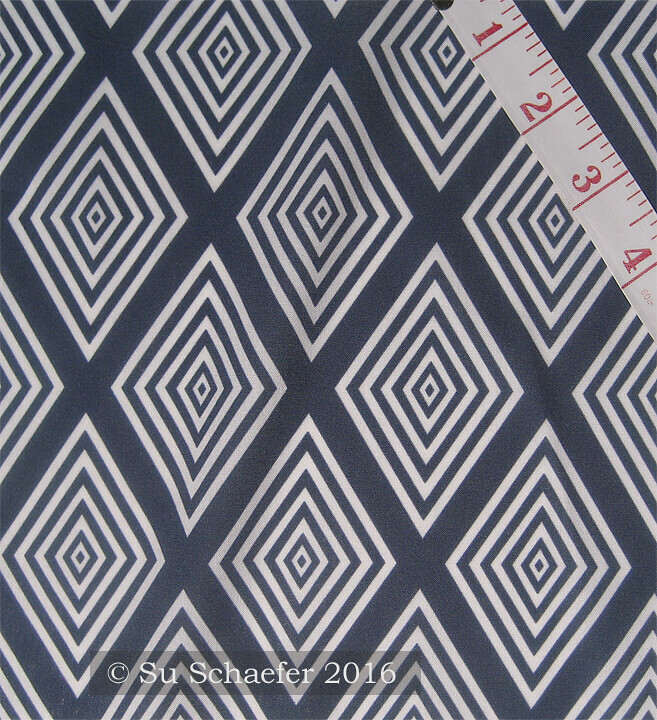 su_g says: Printed nice and sharp - as shown - on basic cotton ultra, but if a color match is critical it would pay to test with a swatch on the preferred fabric before ordering yardage.